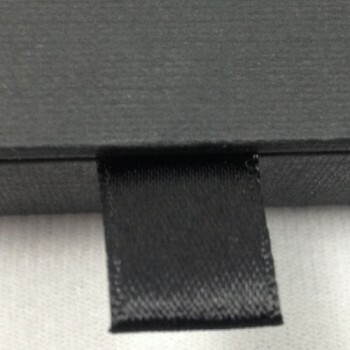 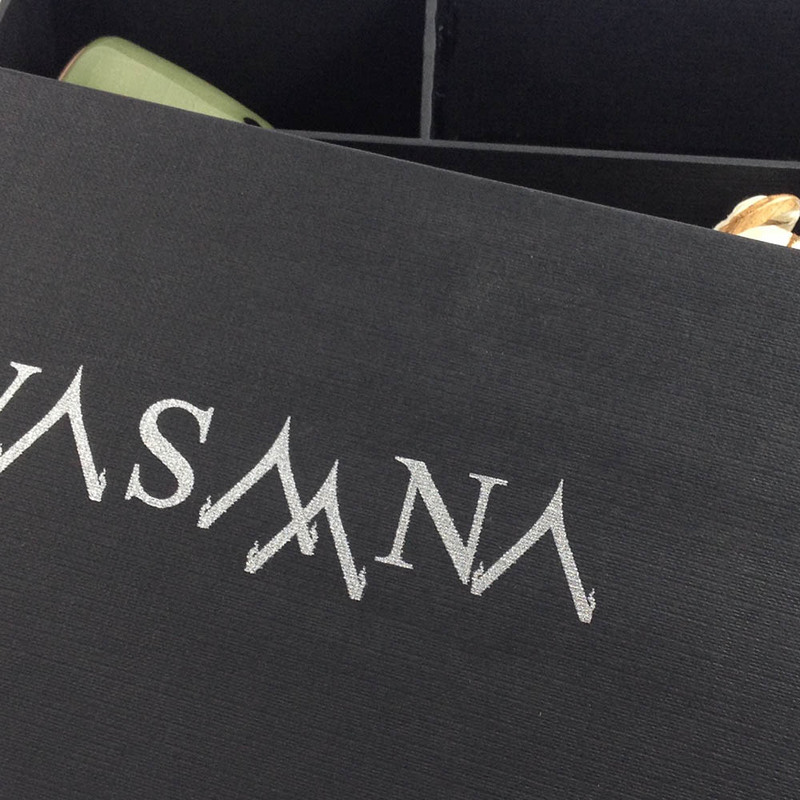 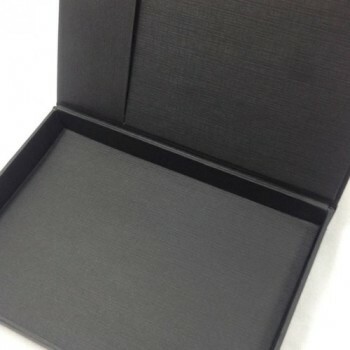 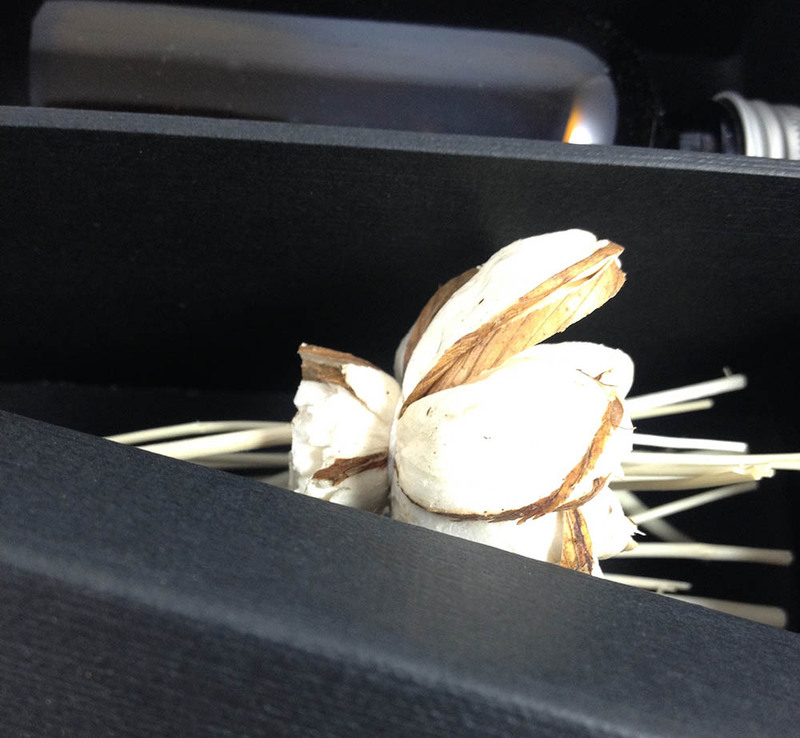 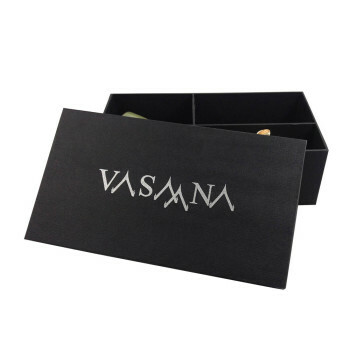 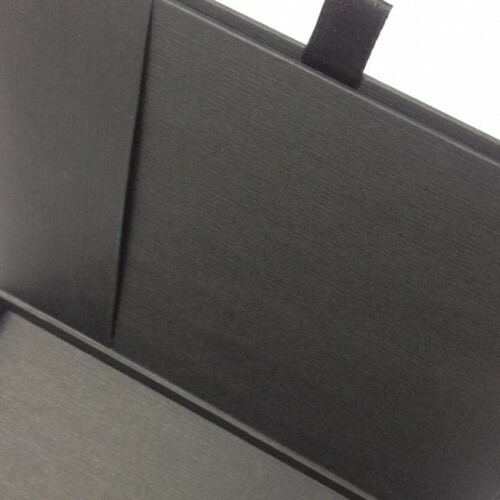 Since 2006 we have been working on premium gift boxes for our clients. 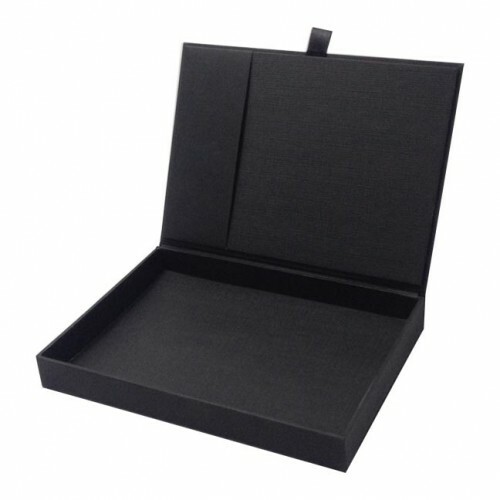 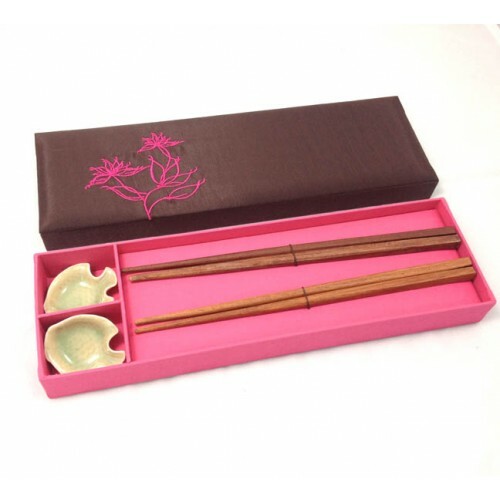 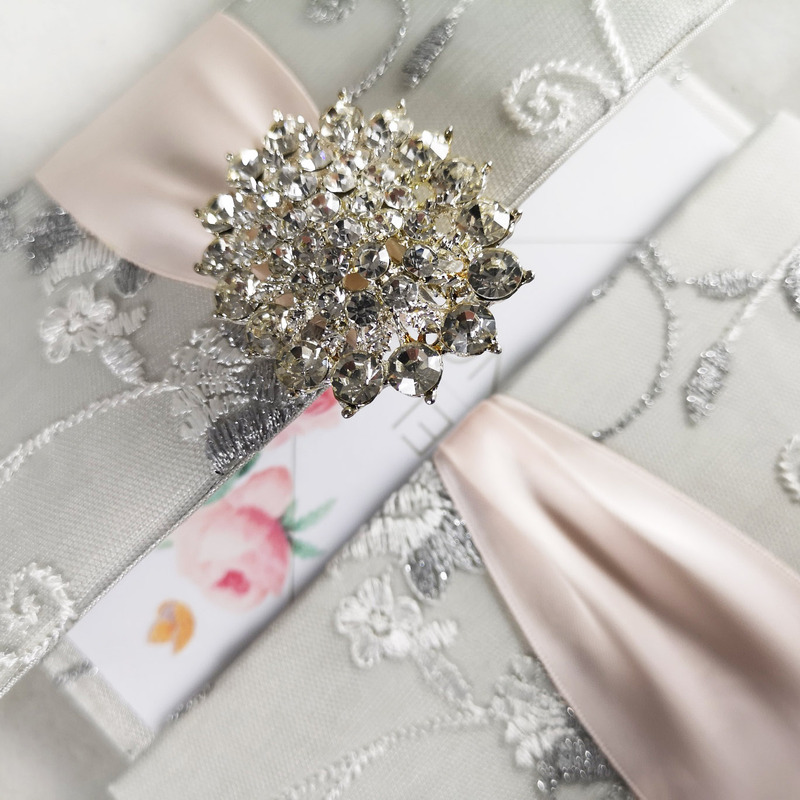 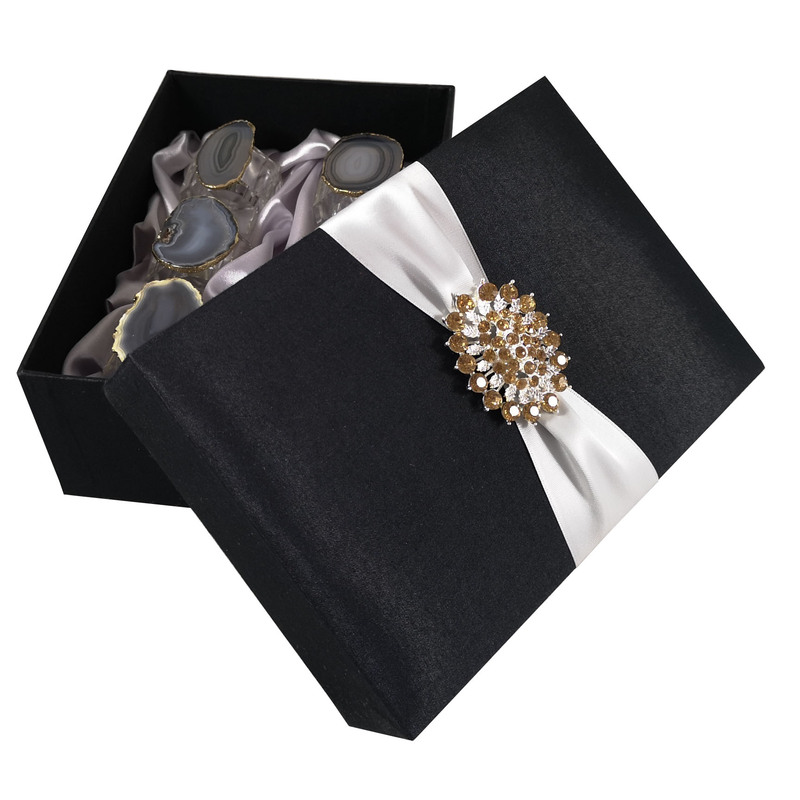 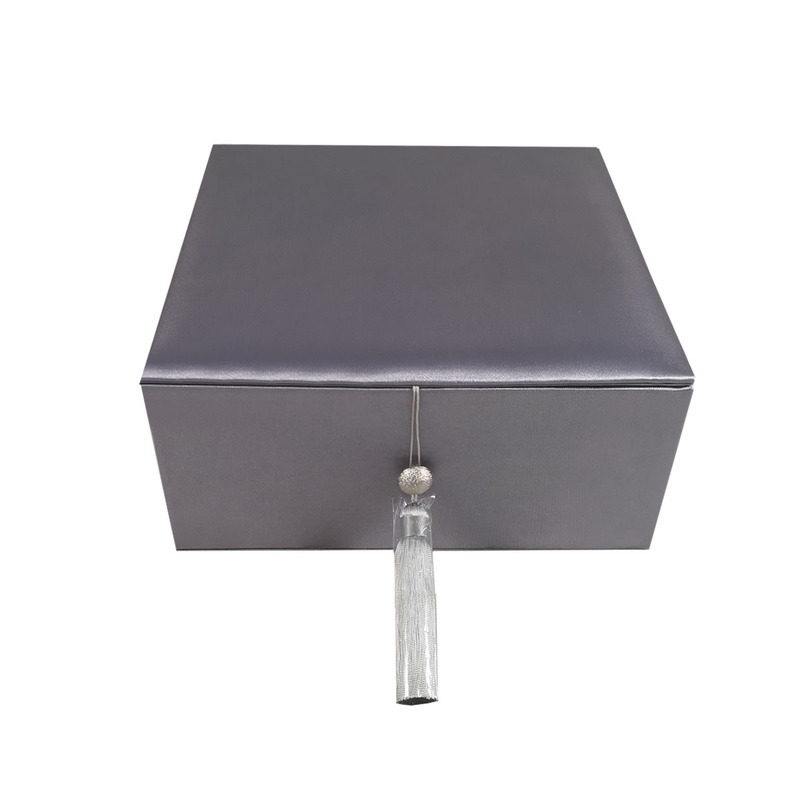 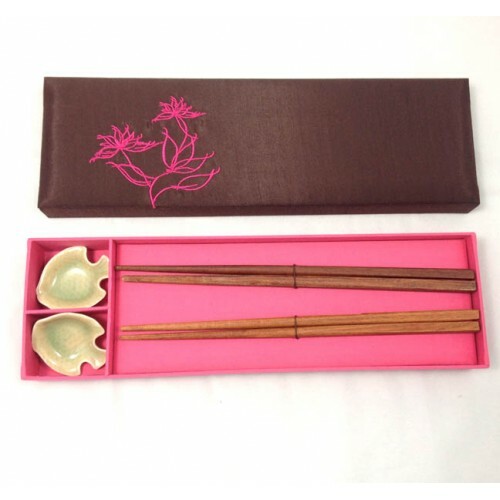 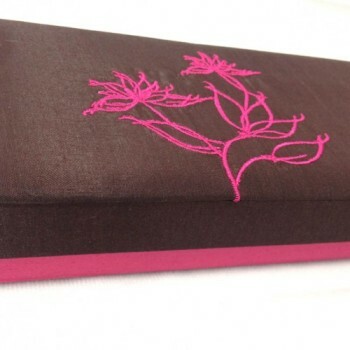 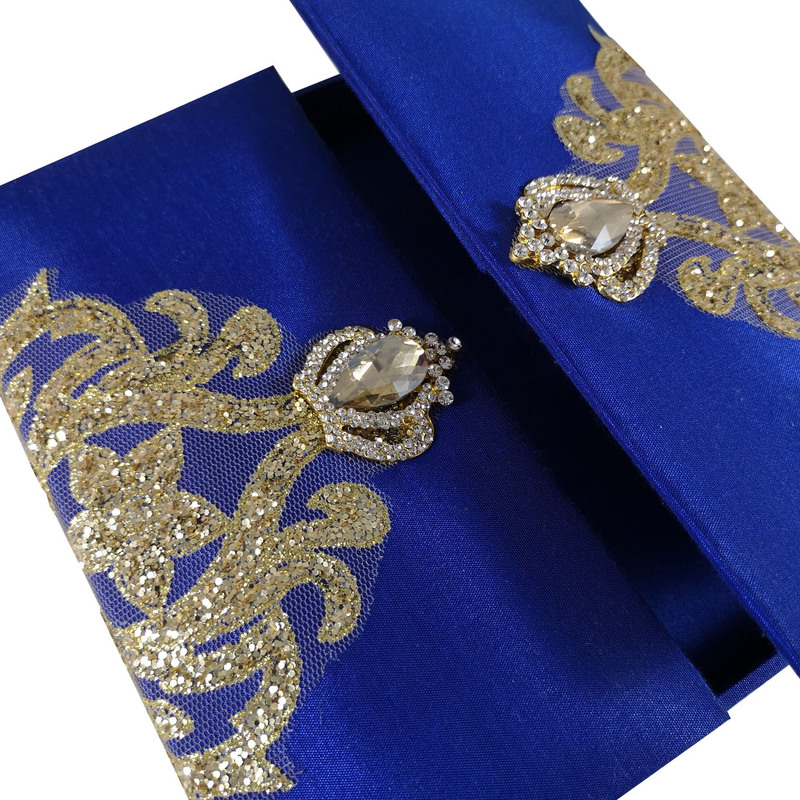 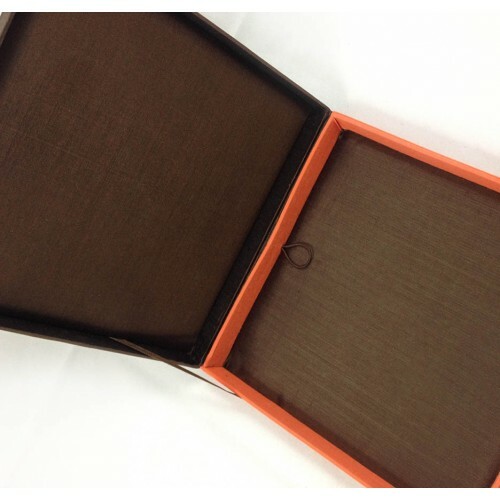 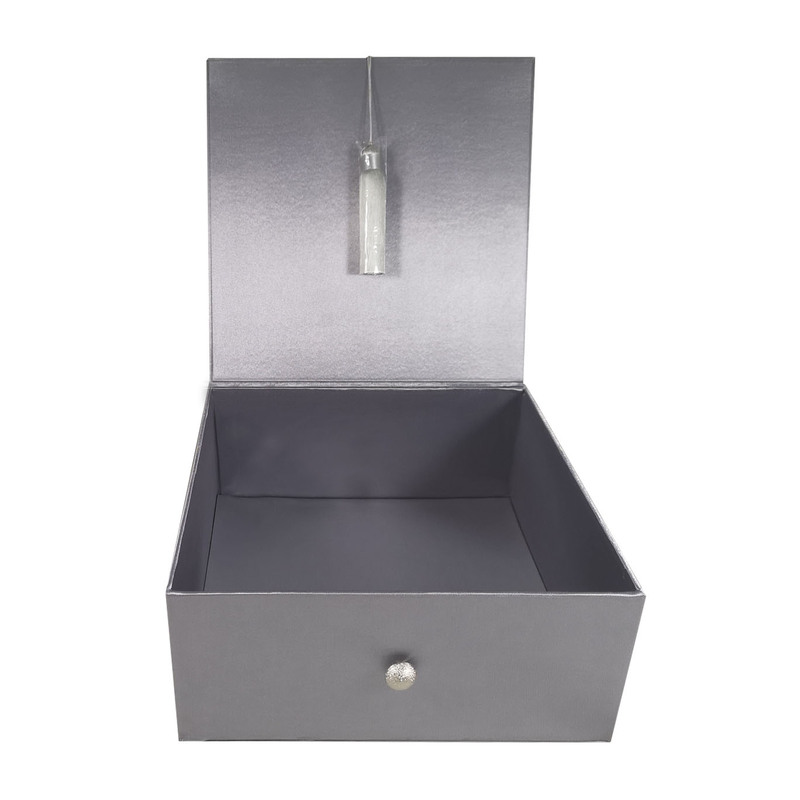 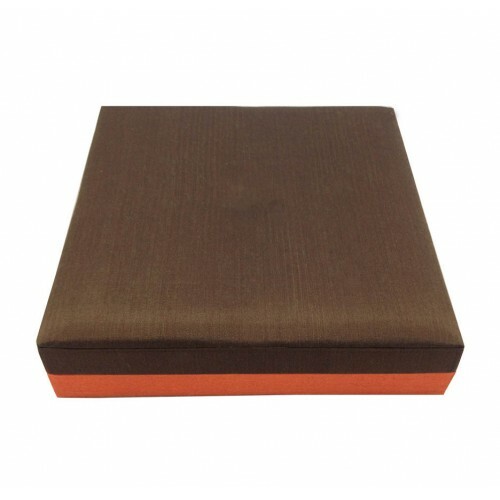 This silk laminated box comes with a hinged lid with padding and handmade tassel closure. 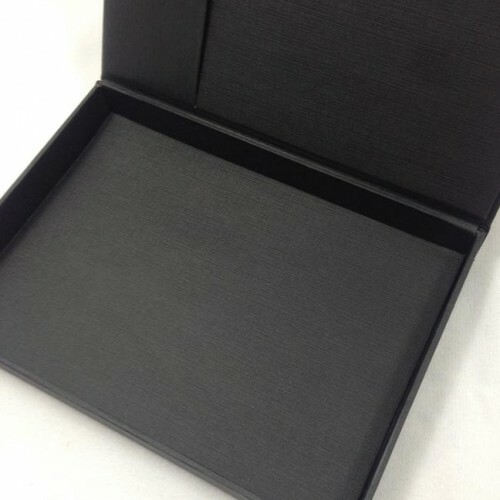 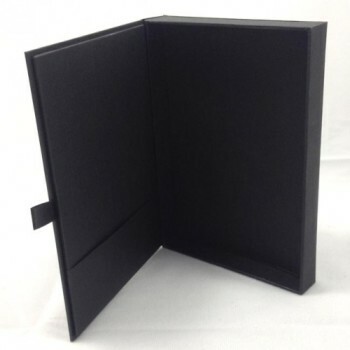 Each box is hand laminated so high quality is guaranteed. 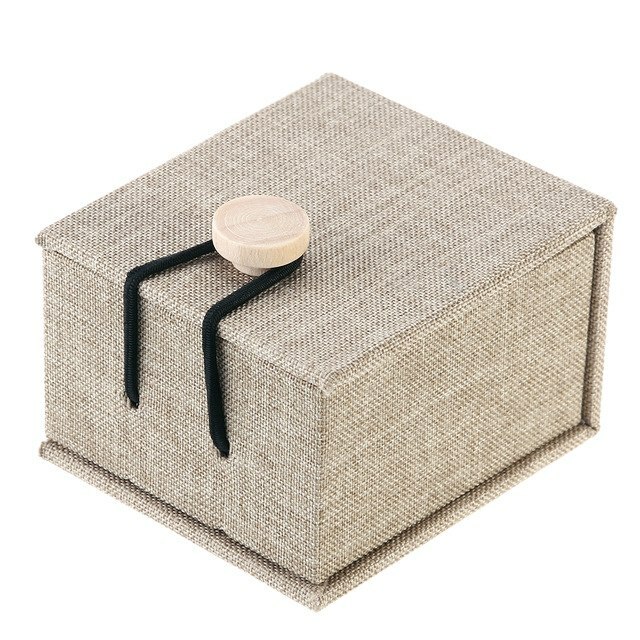 if you are looking for quality premium gift boxes you should try this handmade tassel box in square shape with padded lid and button closure. 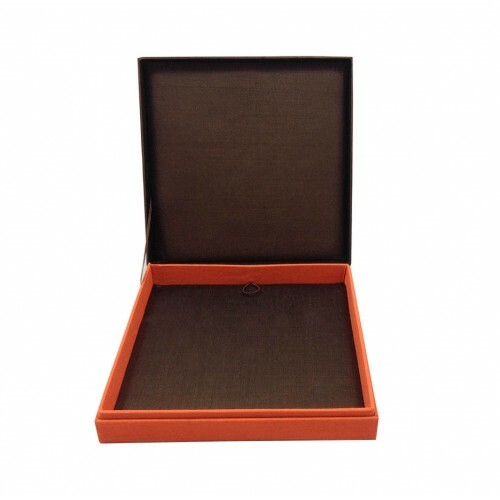 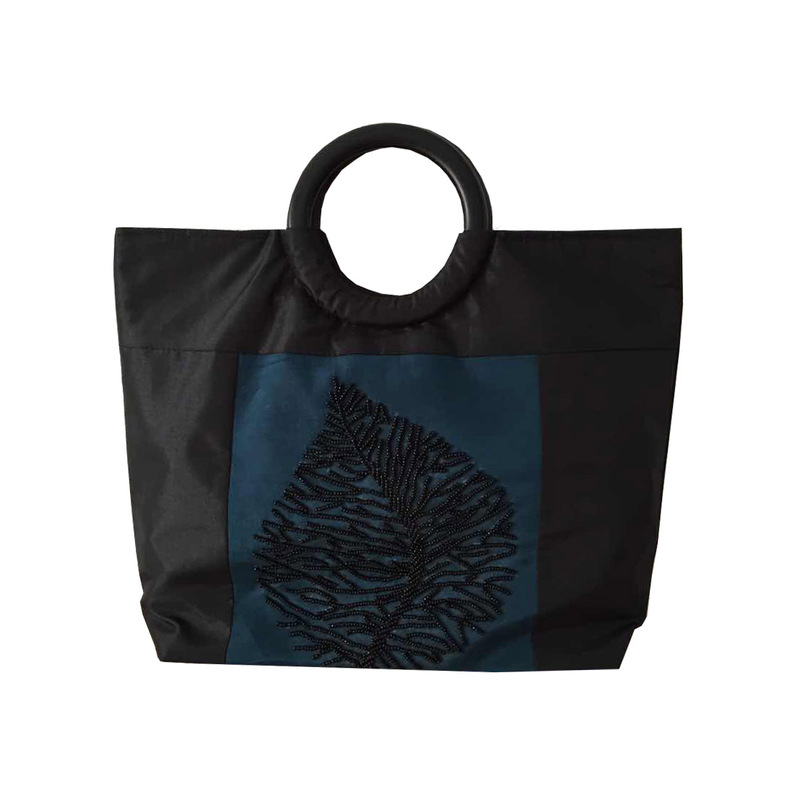 Each lid can be embroidered, foil stamped or printed with your companies logo, monogram or graphic design. 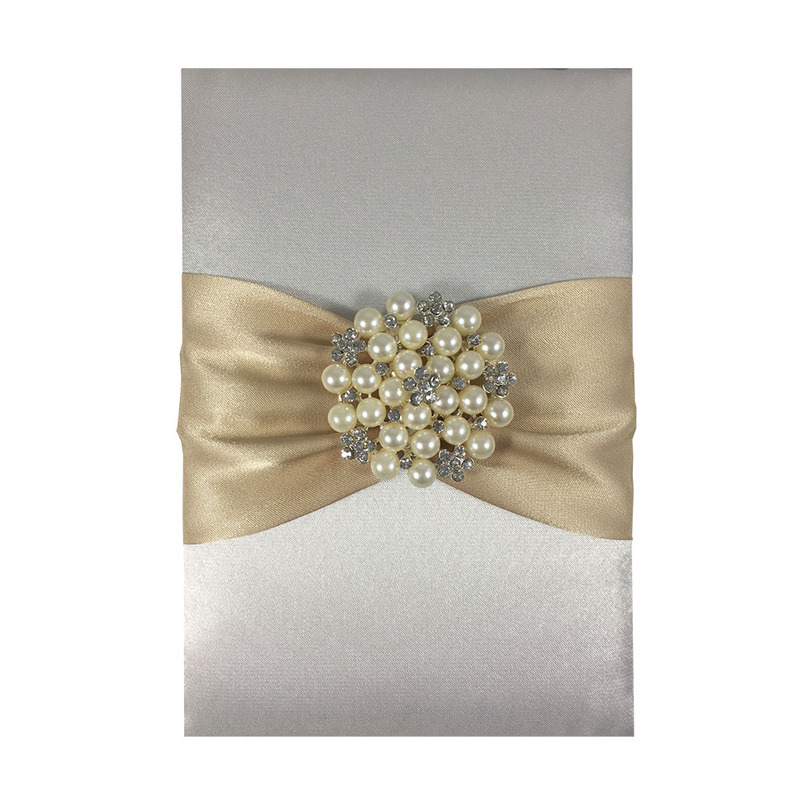 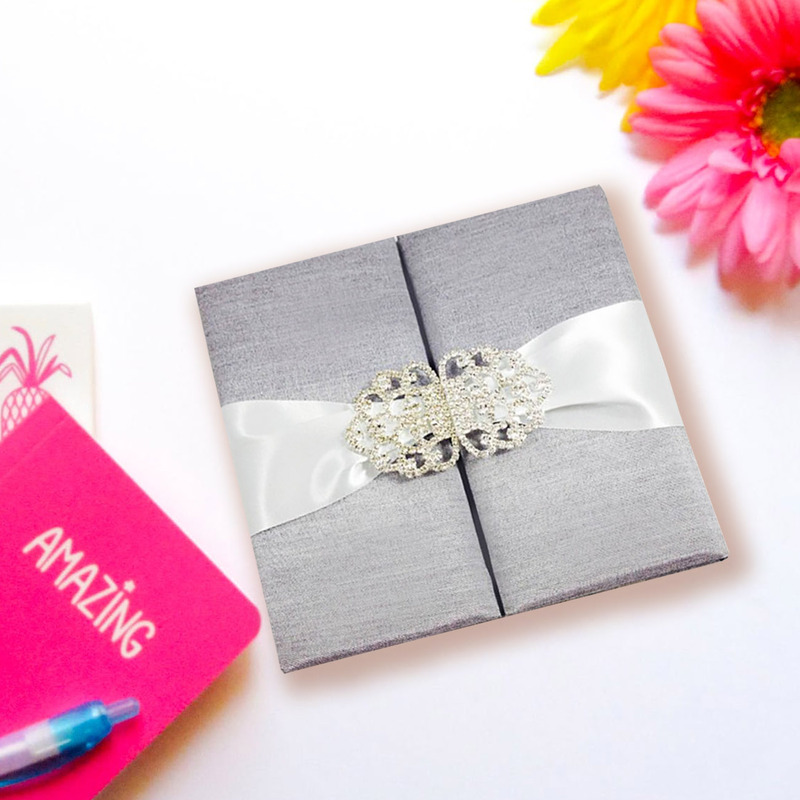 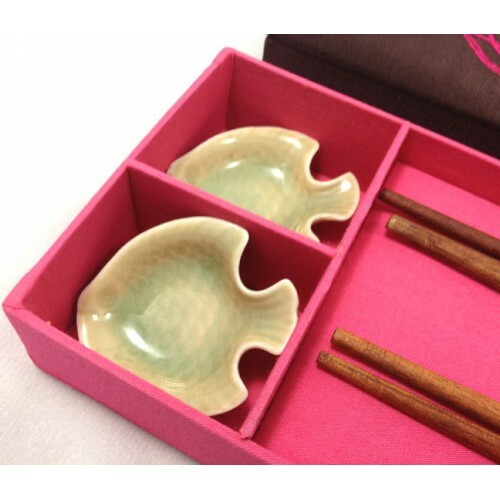 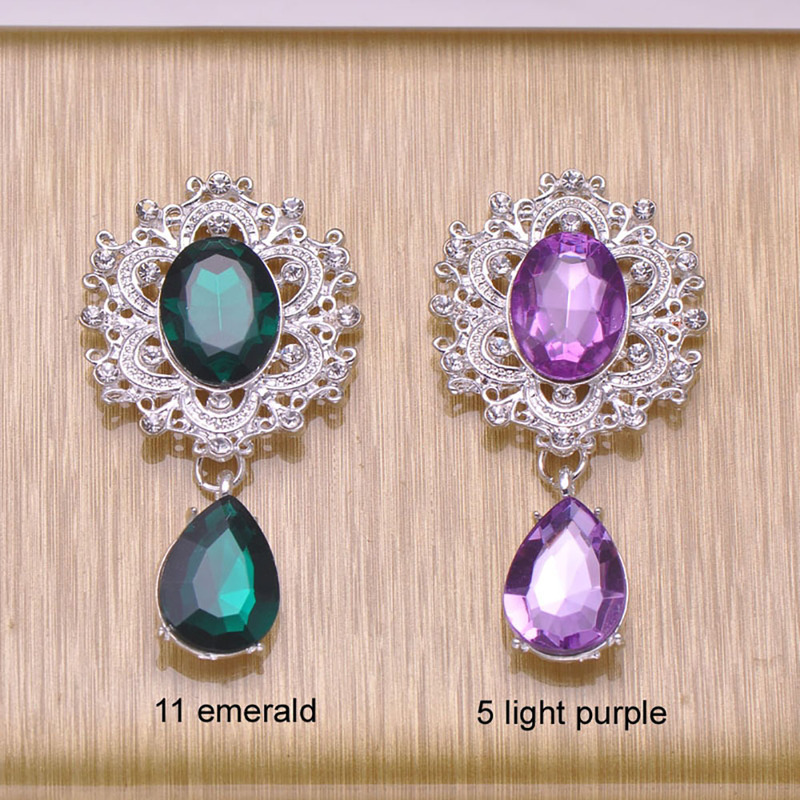 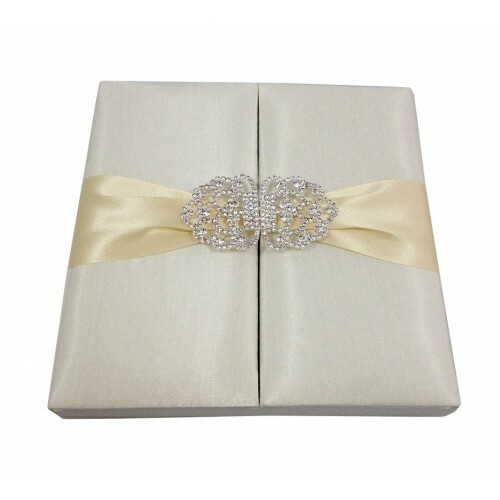 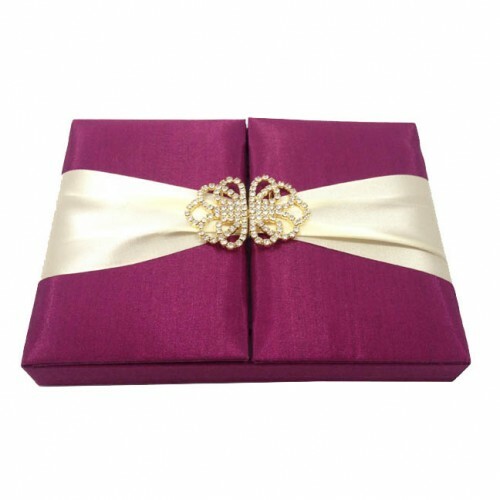 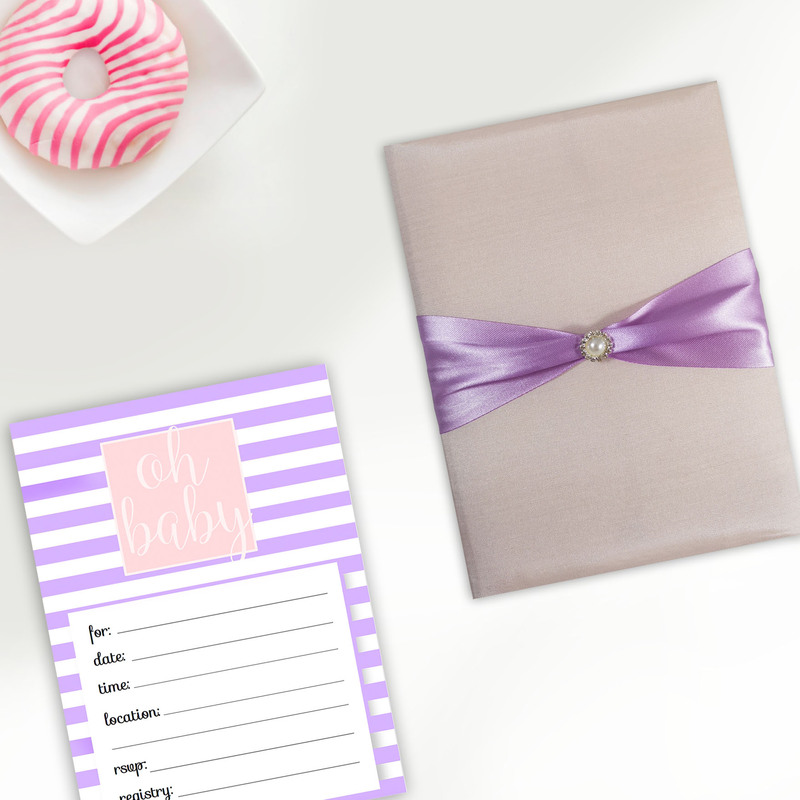 Our premium gift boxes come in many colors and can be customized in size and color.